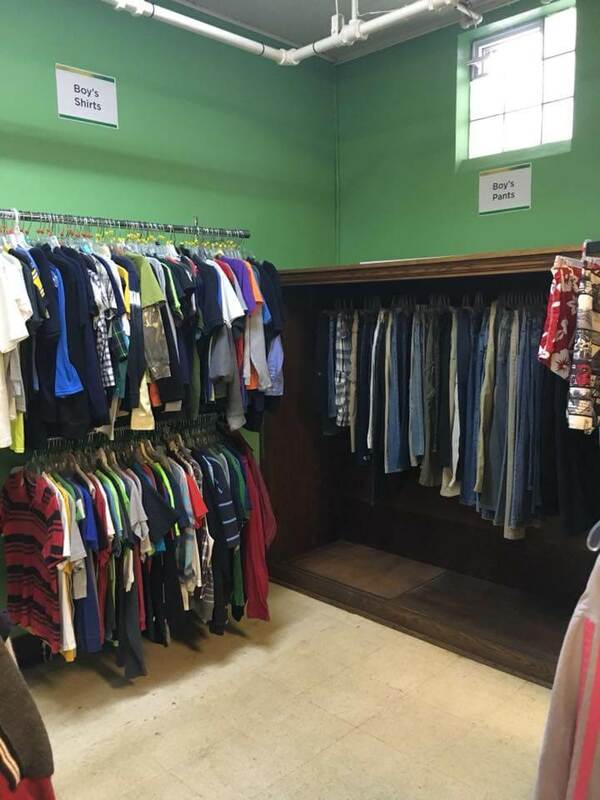 Our vision is to clothe our community with confidence. 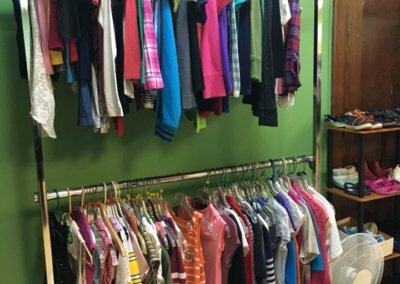 Our volunteers stock our clothing room with generous donations from the community. 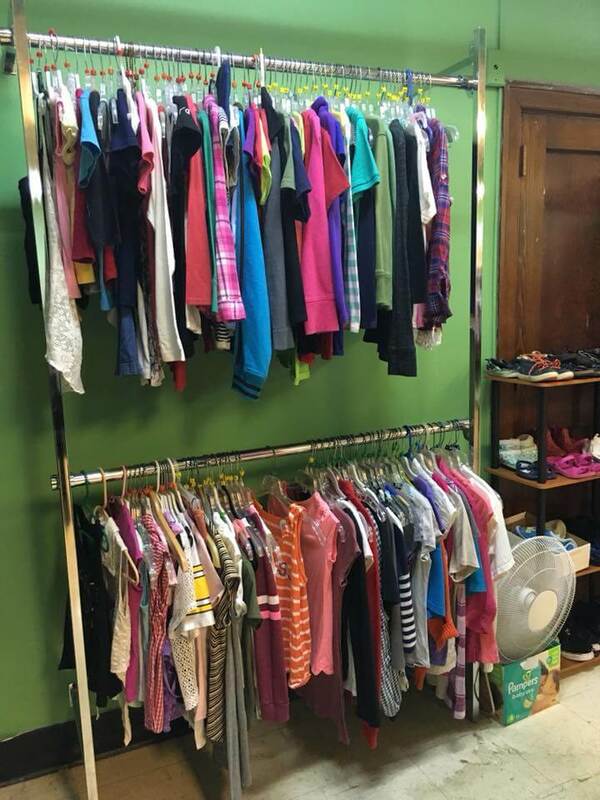 Each month we give the clothing items away for free to families in need. 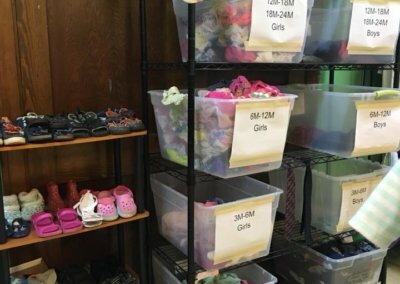 Since this ministry continues to grow, we constantly need more inventory in order to have enough to give to those who are struggling. 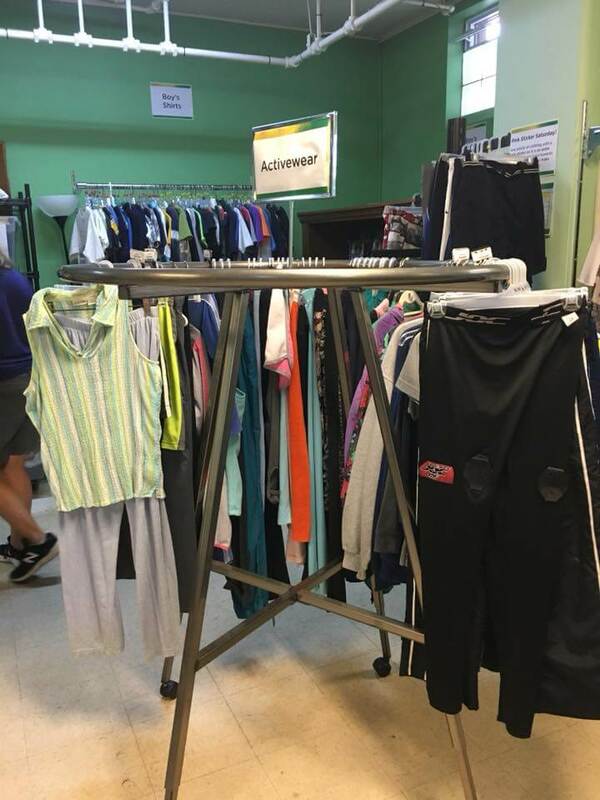 If you would like to sow into the needs of the community please consider donating your new or gently used items. Donations are accepted Monday-Friday from 9am to 2pm at the ramp door by the Blvd. 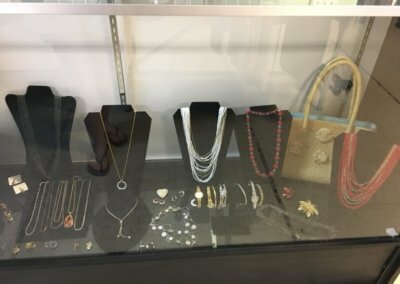 just ring the bell or by appointment. 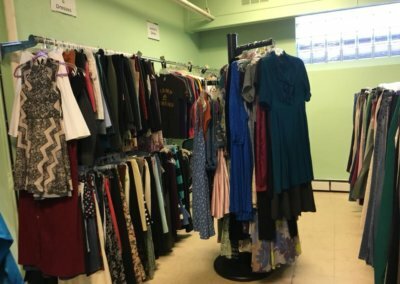 To schedule an after hours drop off, please call 412-531-0590. 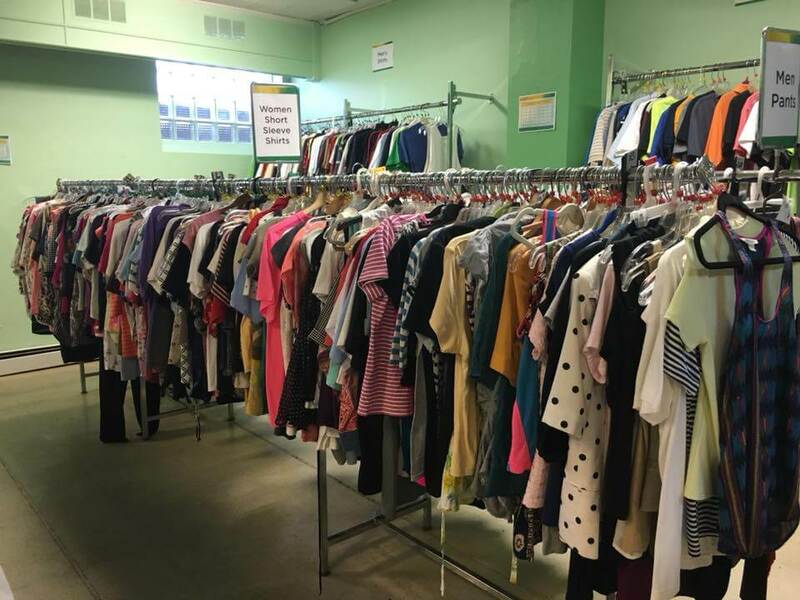 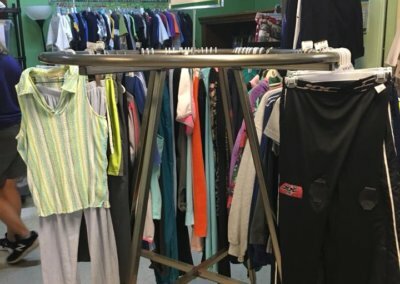 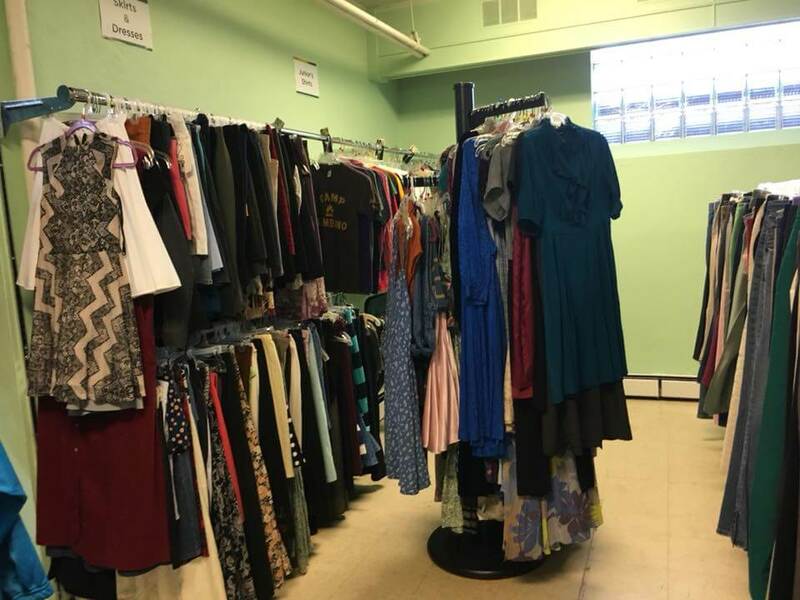 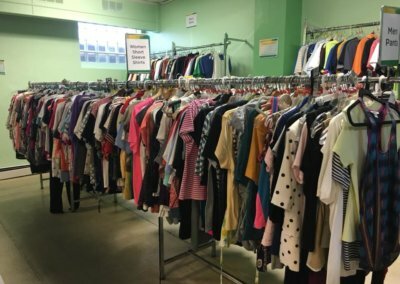 Whether you are in school looking for volunteer hours, or simply want tot give back to the community, we would love to have you help us in the Clothing Room. 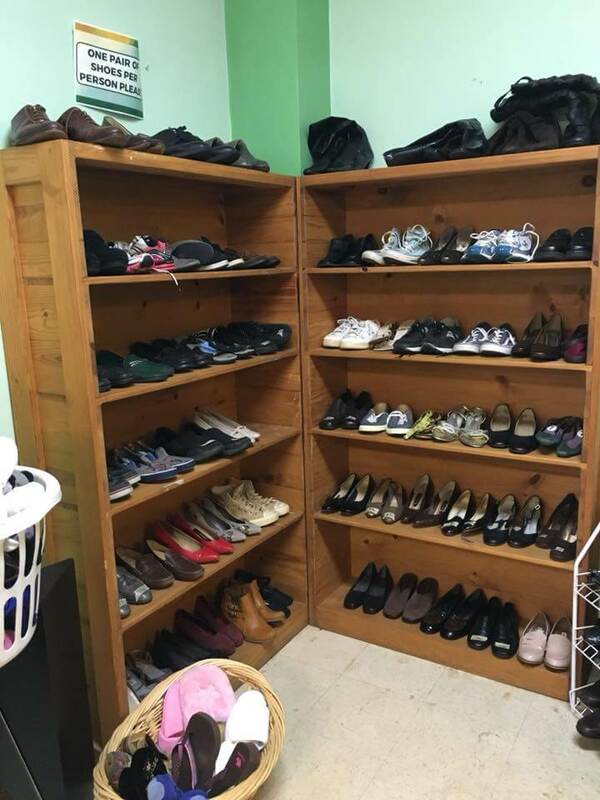 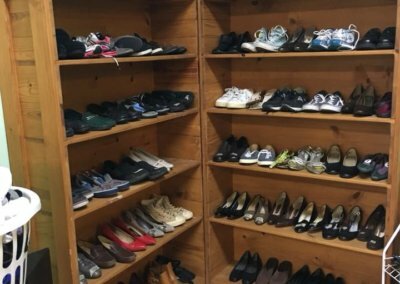 We are always looking for volunteers to help sort, hang, and box up clothes and shoes. 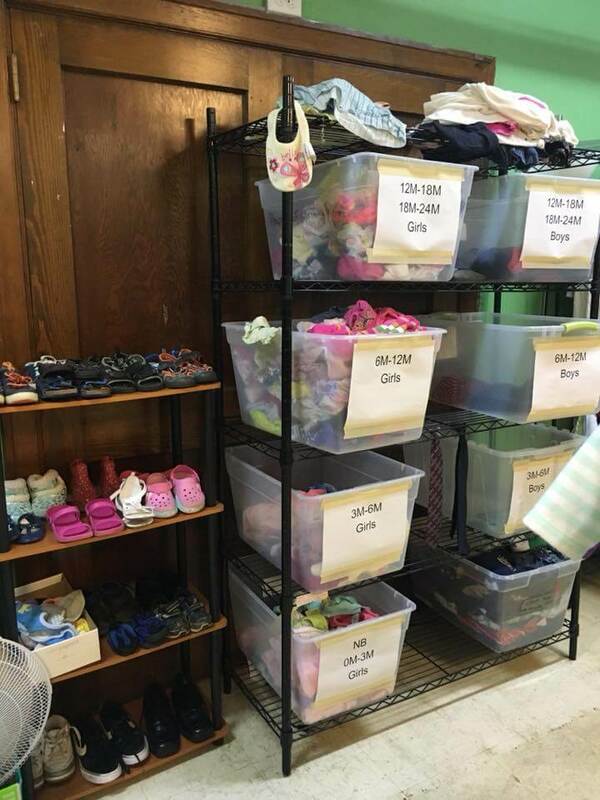 If you are interested in helping, please call 412-531-0590. items. 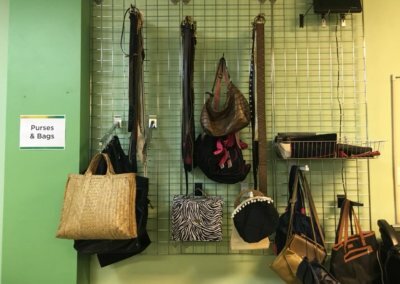 Also, please check back every month to review our “Item of the Month”. 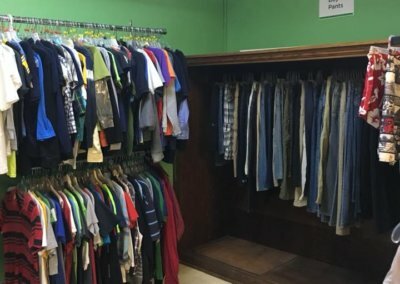 We will post our most immediate need for the month in this section.